We have batteries in stock for almost anything. Just ask! 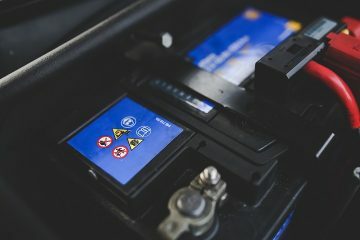 We ensure that batteries are not replaced unnecessarily by testing and diagnosing the vehicle to ensure that it is actually the battery at fault. We also make sure that the correct battery is used for the application required and provide expert testing and specialist advice. Don't wait till it's too late. 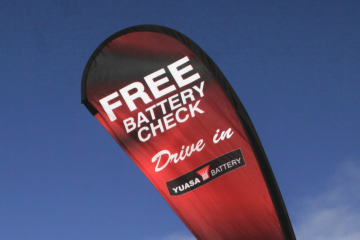 Get your battery checked for free now! Get the best Car Battery available here at Wrack Auto Electrical! Don't get caught out on the water! 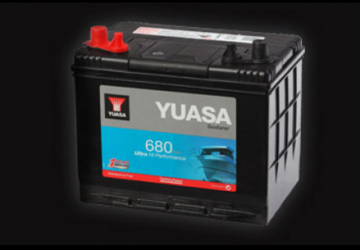 Only the best for your boat with our great selection of Marine Batteries! 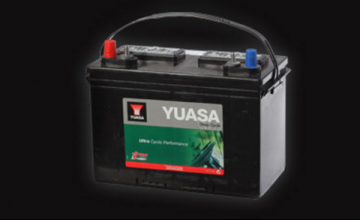 We've got your needs for deep cycle batteries covered! We can help advise and install it for you.